your regpack project is built out and you are ready to go live! 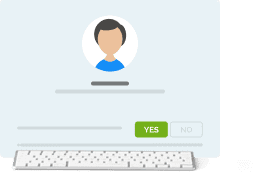 Create a test user and move through your process as a user would. This is the time to note any problems with your process including text, trigger setup and flow so they can be edited before you launch. 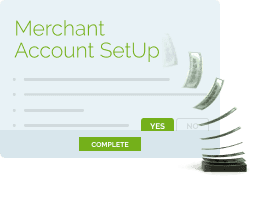 If you are collecting payments in your system, ensure that your merchant account is activated. You can check in with the Payments team for confirmation or question at payments@regpacks.com. Autobilling can increase you cash flow by 35%! 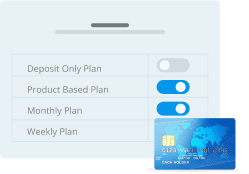 Allow your users to sign up for payment plans that ensure you get paid on time. You can create autobilling plans for all users, by product, and have them triggered according to your logic. 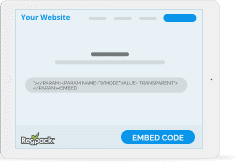 Head over to Project Settings and grab your embed code so you can place your project on your website. This is simple to do, and step by step instructions can be found here. 5. Turn your project on! 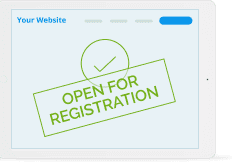 Last but not least, ensure your project is turned "on" and set to accept live registrations. You can do this easily by heading over to Project Settings and setting your system status to "Open for Registration".